The Center for Environment, Commerce & Energy (Center) has formulated and is promoting the Energy Defense Reservation (EDR) Program that will simultaneously reduce carbon dioxide emissions from utility plants, while providing hydrogen for fuel cells and diesel fuel for military and civilian transportation purposes. We will be proposing ten energy reservations for the ten standard Federal Regions. America, China, India and other nations need public/private partnerships that will simultaneously reduce carbon dioxide emissions from utility plants, while providing hydrogen for fuel cells and diesel fuel for military and civilian transportation purposes. In the United States, we need electricity reservations that combine the U.S. Department of Defense (DOD), electricity utilities, coal producers and oil companies into consortia that produce electricity from coal and nuclear power, convert carbon dioxide into diesel fuel and gasoline, produce hydrogen, use the separated oxygen for coal-fired oxy-combustion and reprocess/recycle nuclear waste - all in a closed loop system. Ten reservations strategically located around the nation producing 100,000 megawatts of electricity without releasing any greenhouse gases would provide a needed supplement to the planned rennaisance in nuclear power plant construction and pending national global warming laws. 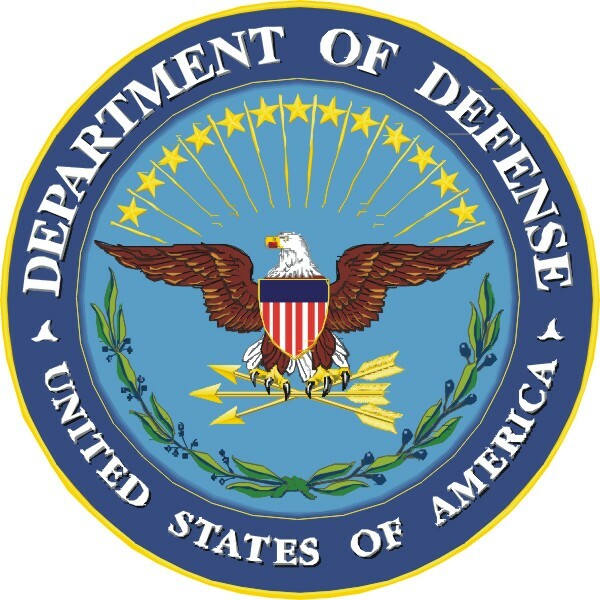 We are involving DOD to satisfy security issues related to reprocessing spent nuclear fuel. Such a reservation would also satisfy the combined goals of the Department of Energy's FutureGen and Nuclear Power 2010 programs. The technical processes are described below. Carbon dioxide will be used from the coal plant to make a vehicle fuel while an adjacent nuclear plant will produce hydrogen for fuel cell production and oxygen for the coal plant firebox. The oxygen from the electrolysis will be used in the coal firebox to reduce the volume of emission gases by 80 percent, which represents nitrogen in the air. Excess carbon dioxide and CO2 from maintenance down times will be piped for sequestration. There will be little to no CO2 emitted from the coal plant because the gas will be used to make vehicle fuel. There will be CO2 released from vehicle use but these emissions would occur anyway from vehicle use. We are still studying the energy penalties for these processes and the economics. We also believe that the transportation fuel should be used by the military with any excess sold in the marketplace. If you have any input we would appreciate it. In the Fischer-Tropsch model pictured above the coal would be replaced with carbon dioxide. Coal is used to generate 52% of our electricity. Nuclear 20%. These two aren't going anywhere soon. So we need clean coal, sequestration and hydrogen production for fuel cells to fight global warming. New nuclear power plants should incorporate hydrolysis to separate hydrogen from oxygen. The hydrogen for fuel cells and the oxygen to burn in coal-fired power plant fireboxes. Burning coal in pure oxygen instead of regular air, which is almost 80% nitrogen, will reduce the volumn of gases for conversion. We will need nationwide pipelines for oxygen, hydrogen and carbon dioxide to utilize these climate change-fighting technologies. Oxygen will travel from nuclear plant hydrolysis faciliteis to coal-fired power plants. Hydrogen will travel from nuclear plants to fuel cell manufacturing facilites and fertizer manufacturers. Carbon dioxide will be converted to gasoline onsite and will travel from coal-fired power plants to CO2 to gasoline conversion plants. The Center believes the United States needs a program for electricity production that will supplement current efforts to meet our nation's power needs. In addition to a national grid similar to our federal highway system, we also need a massive building program that can meet America's appetite for electricity and transportation fuel. With global warming as the most important environmental issue facing us today, and with unrelenting growth in our electricity demand, we need a coordinated and integrated system for providing this power in an environmentally friendly manner that also creates green jobs. China is also a good prospect for develop EDRs.